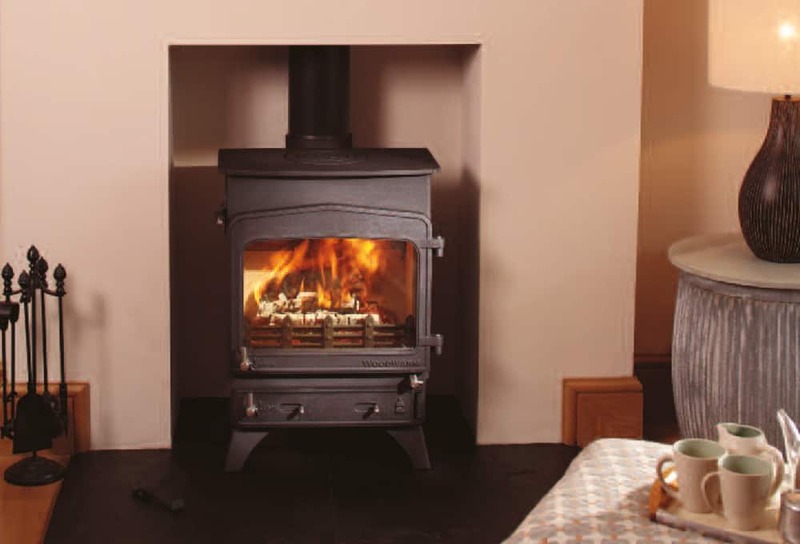 The Fireview Slender 5kW is a stunning centrepiece to any room. As the smallest member of the Fireview range, it epitomises the design details of an efficient air washed clean burning stove. Incorporating overnight burning, they are easy to light and use.